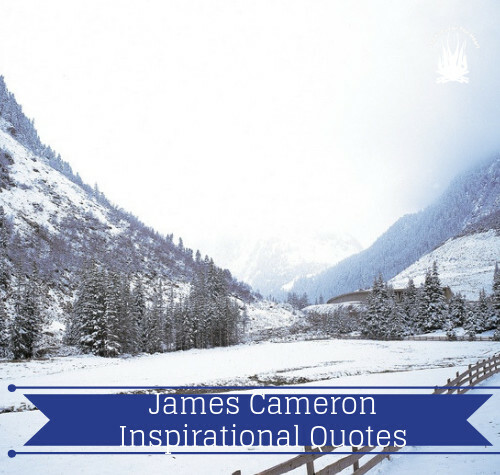 These are some of the many inspirational quotes from James Cameron, a man whom I admire very much. He is best known for great films such as ” Titantic ” and “Avatar“. I also find inspiration and life lessons from his quotes. Here are the top seven of my favorites. Please enjoy. 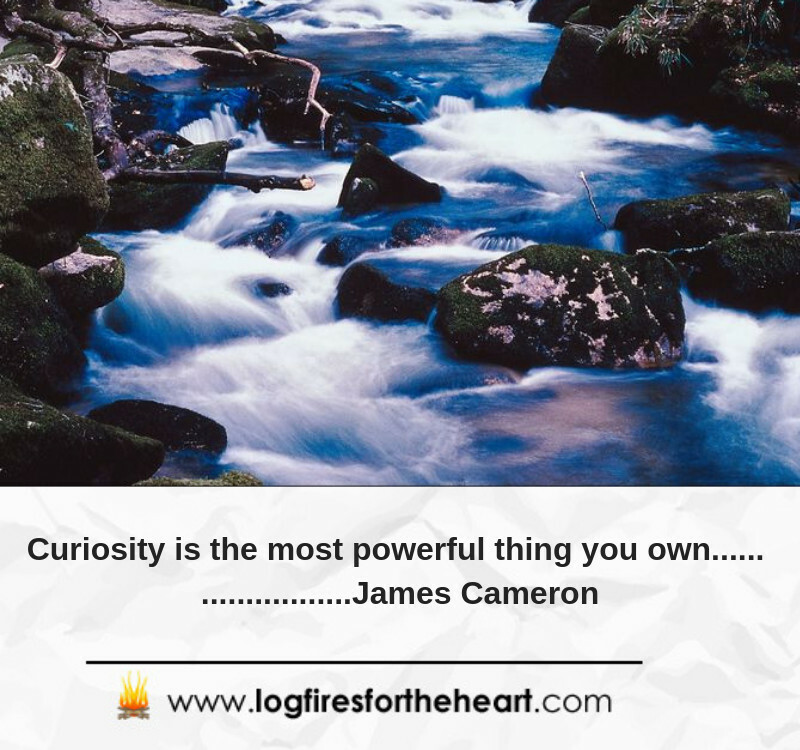 Curiosity is the most powerful thing you own…… James Cameron. 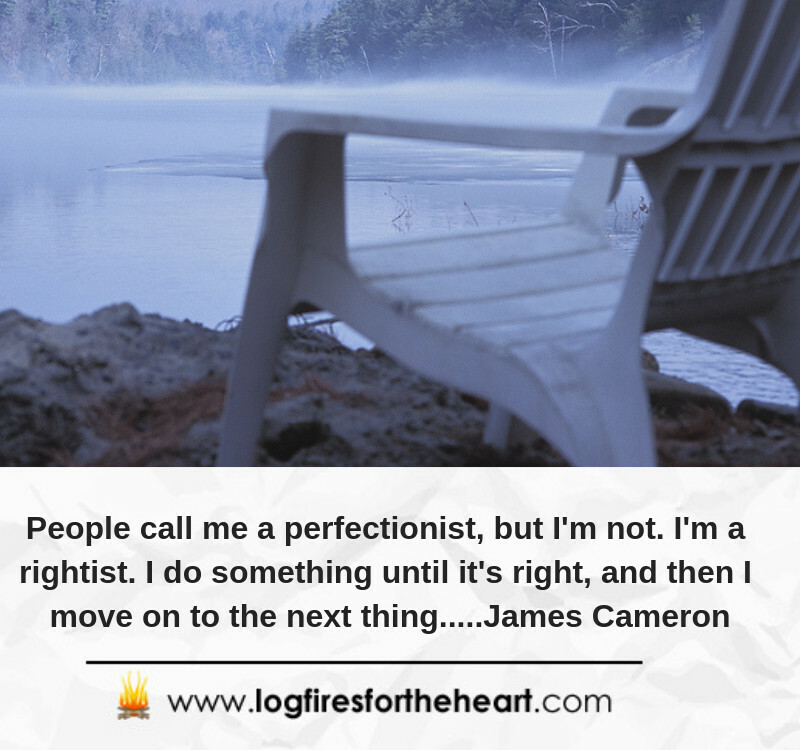 James Cameron: He is a Canadian filmmaker, environmentalist, and philanthropist who was born in Kapuskasing, Ontario. His first major success was directing and writing the science fiction action film “The Terminator. ” This was followed by “Aliens” and “The Abyss” . In 1997 he took on his biggest film at the time, “Titanic “, which earned him Best Picture, Best Director and Best Film Editing in the academy awards. His next film called ” Avator ” which was a science-fiction epic, actually took him 10 years to complete. 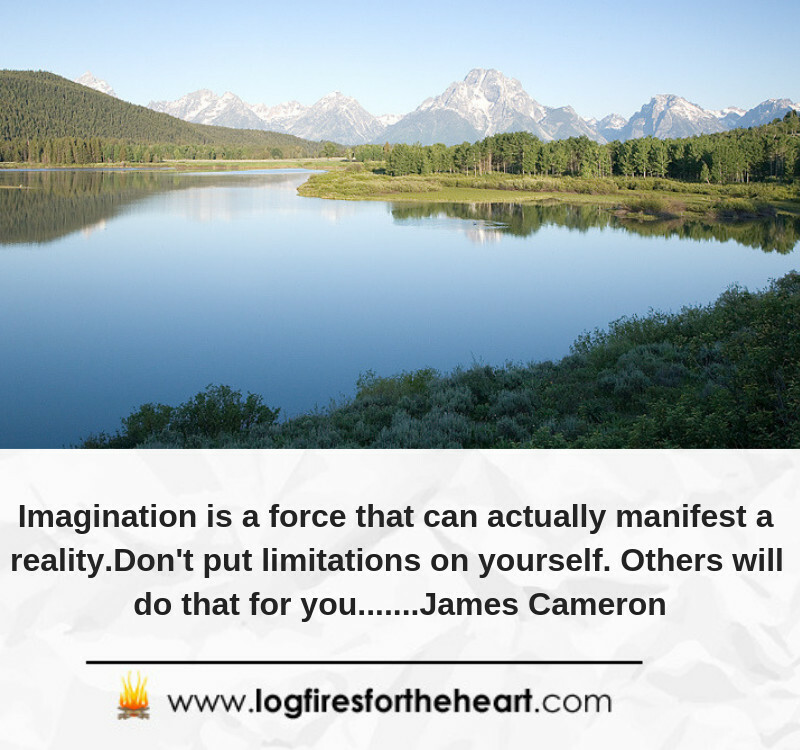 I love the quote about imagination. Often times when I in a meditative state while running or hiking I find that I think of the most creative recipes, best traveling ideas and the most motivation for higher self and better health. These were wonderful and I am bookmarking this page to refer back to in the future whenever I need some reassurance. Again, thank you also for your kind comments. It makes all the hard work worthwile. I also find my most creative moments when I am in the gym or in a tai-chi class. 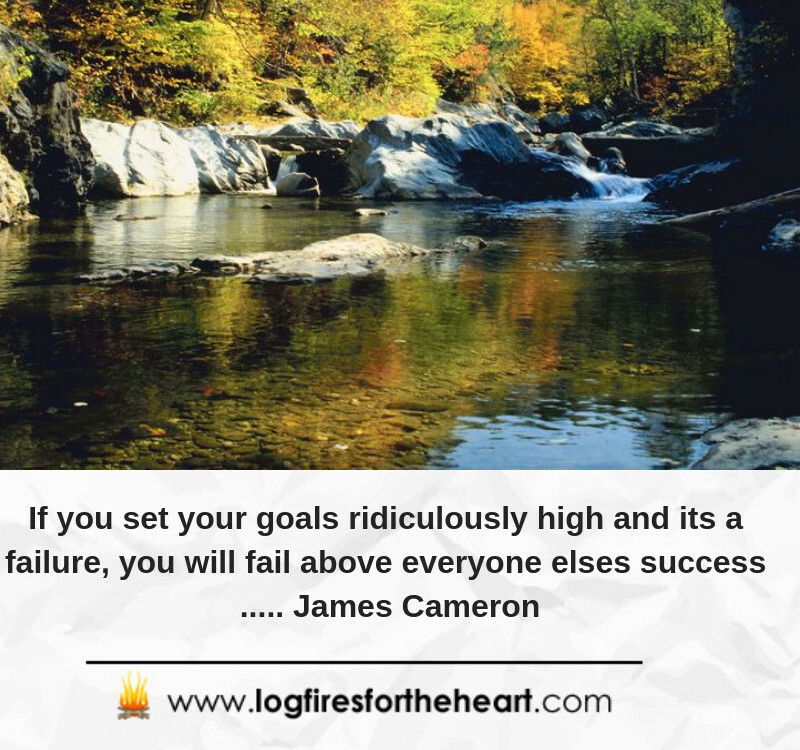 I really love the title of your website, and the quotes really are inspirational. 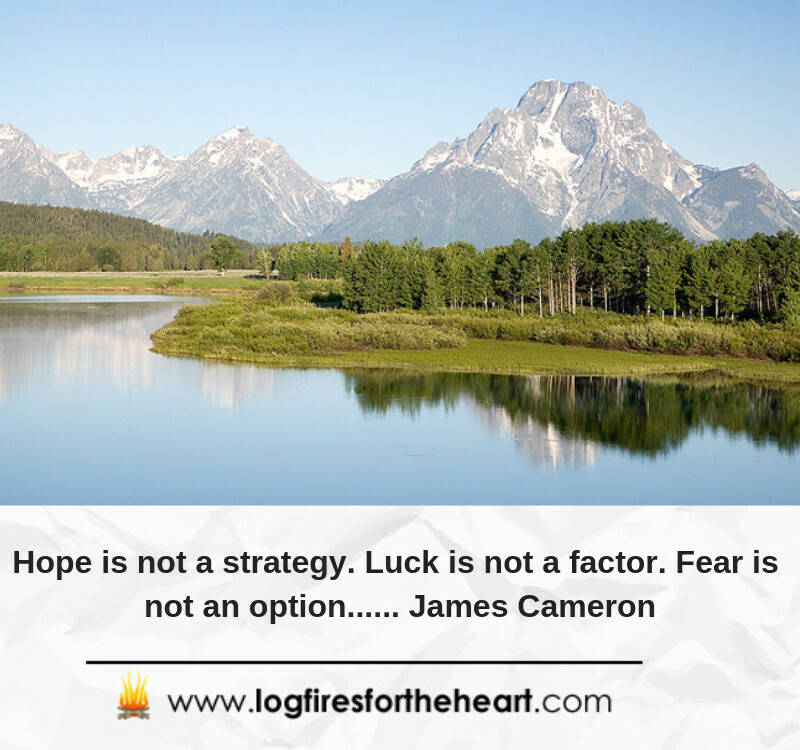 I particularly like “Hope is not a strategy. Luck is not a factor. 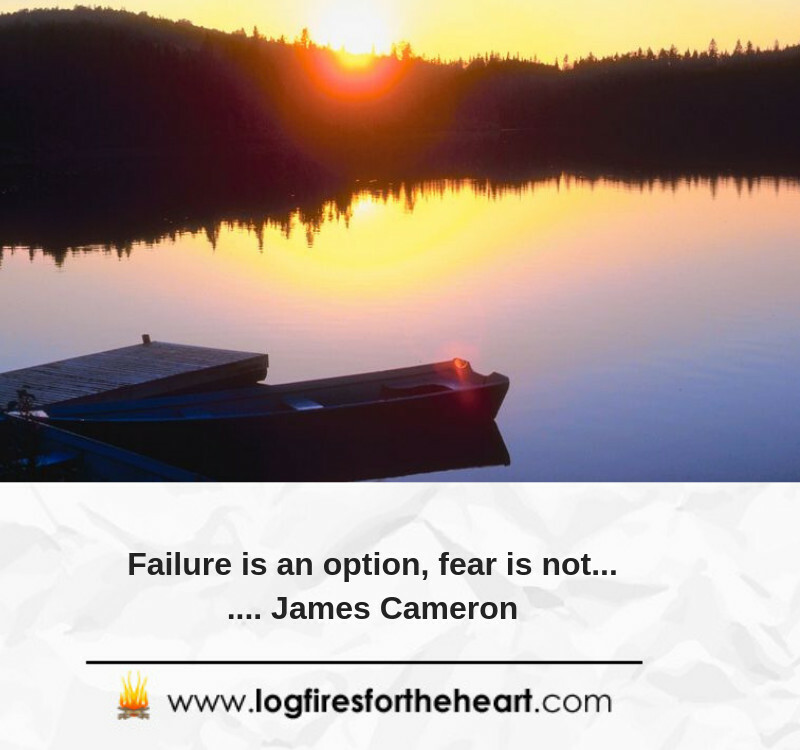 Fear is not an option”. That really does say it all. Did you make the video yourself I wonder? Sincere thanks for your kind comments. It is deeply appreciated. In answer to your question – Yes. We make all the videos ourselves. I do not have the proper language to thank you. You’ve really shared a great post that inspired me. In 1997, I was a 16-year-old teenager. Then James Cameron drew a dream into my innocent eyes. Titanic, Oh! I have seen 26 times so far. Each of his quotes is very valuable like ivory. Arise from solid experience. I have already bookmarked the page. Hope to see more such rich posts. Heartfelt thanks. Thank you for your lovely post. My goodness, I think you must be a major fan of the film Titanic, having watched it 26 times. 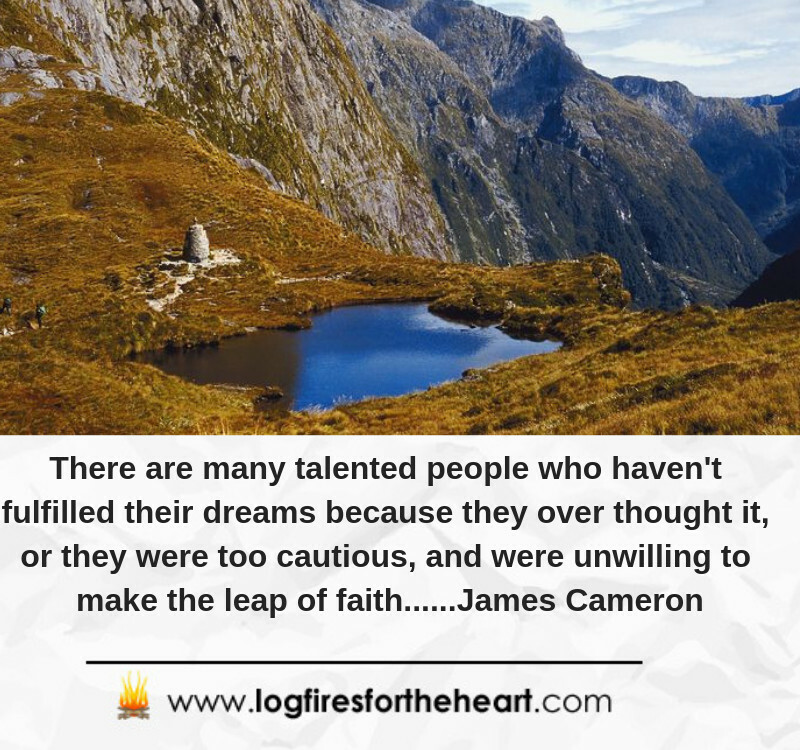 It’s a major credit to James Cameron.